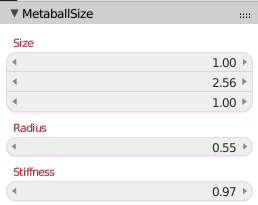 A couple days ago I published a tiny add-on to manipulate the attributes of all meta elements inside a metaball. Because it can be helpful to change the radius of an individual element after is is created I added a small panel that lets you do that (because it is currently only exposed in a Panel in the Ctrl-N sidebar which is not logical). I have submitted a patch that is now included in the master and 2.8 branches but for now I keep this extra panel in for people who are not able to use the latest built. That might not be the prettiest way to do it but it gets the job done. Note that it will change the radius of the active metaelement (just like the other attributes), not of the selected element(s). 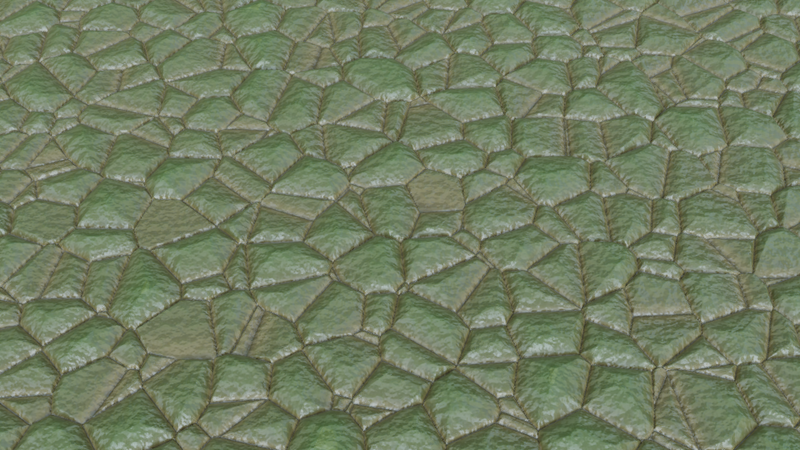 This is inconsistent with editing regular meshes but unfortunately not something I can change. Not that we also have a 'Keep´ option (the default) that will let you scale just the other attributes without changing the element type. The updated add-on is available from my GitHub repository. 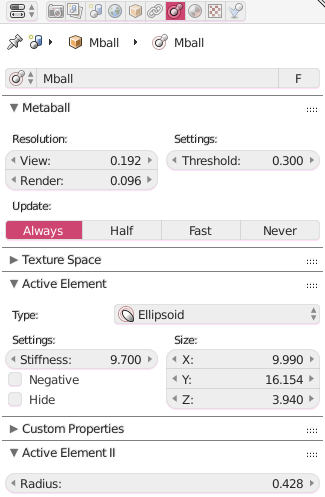 Blender has had some support for metaballs since ages yet the amount of development love they get is not much: some attributes of the individual metaball elements are not exposed to the Python API (like select) and/or are not exposed in the interface. It is for example not possible to change the initial radius of an element once created and it is also not possible to change the stiffness or size attributes for any element but the active one (the S key scales the position of the elements). 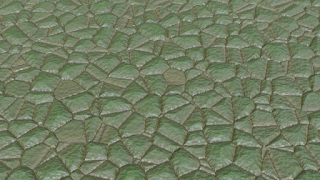 This is quite annoying because for some voxel based visualizations metaballs are actually quite nice and the implementation in Blender is reasonably fast too. 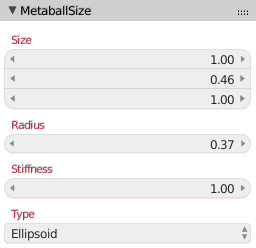 In order to remedy some of the missing featues I created a small add-on that allows you to scale the radius, stiffness and size attributes of all elements of a selected metaball. Note that scaling any of those attributes will affect all elements in the metaball object because as explained earlier the select status of individual elements is not exposed to the Python API so unfortunately we have no way of limiting the activity. A long time a go I reported on my efforts to get a more versatile Voronoi texture node in Blender but this effort never led to actual inclusion of the code. 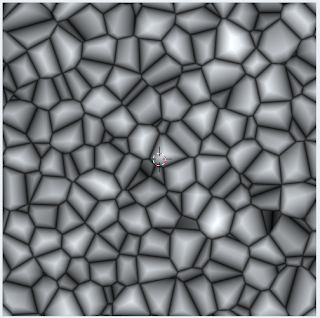 But all of a sudden there has been some interest again and now we have extended Voronoi functionality in the Voronoi texture node! And of course Pablo in his unique enthusiastic style did a nice demo of it as well check out the video. 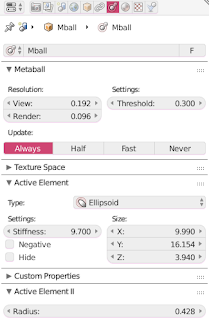 So if you were thinking about TextureWatch, NodeSet Pro, Ortho, IDMapper, WeightLifter or even SpaceTree Pro, this will be your change to get them at a nice discount in my BlenderMarket shop. 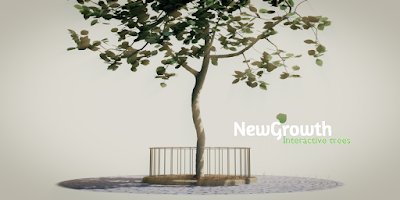 Many other creators of add-ons as well as models, shaders etc. will participate so be sure to visit BlenderMarket's home page as well.